Developed a series of public conversations called “Opera In Dialogue” to complement Experiments in Opera‘s year-long residency at the Abrons Arts Center. Opera In Dialogue #1 consisted of composers of the “Chorus of All Souls” program, their collaborators and special invited guests – Jason Cady, Louisa Proske, Jay Scheib, Aaron Siegel, Matthew Welch – exploring the origins of the chorus in opera, the aesthetic challenges of working with a chorus and how the chorus functions both artistically and symbolically. 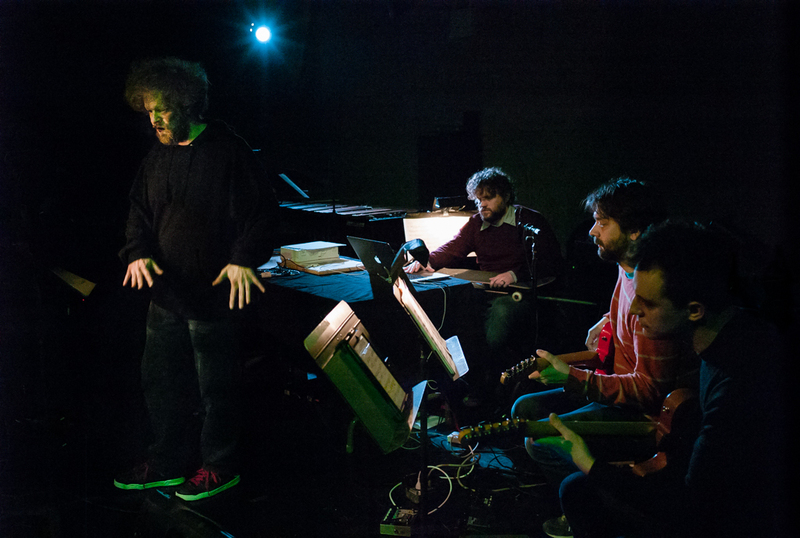 Opera in Dialogue #2 featured a group conversation between the composers of the “Radio Operas” program: John King, Paul Pinto, Jonathan Mitchell, Jason Cady, Aaron Siegel and Matthew Welch.